The steel trend 2017 is different than the last year, iron and steel price reached a top point of nearly four years, after steel inventory had reduced for four consecutive weeks. Steel inventory of China reached amount to 15.06 million tons, reduced 380,000 tons from last week, a decrease of 2.52 % until March 17th. Which included 7.57 million tons for ASTM A615 rebar and 2.05 million tons for steel wire rod inventory. The current steel products of steel plate price, steel pipe price, steel profile price reached to a top point in 2013 between 2017. The requirements from end user became less, and it had a certain impact on the steel products market transactions, so the steel trend 2017 is not going stable in the start of 2017. 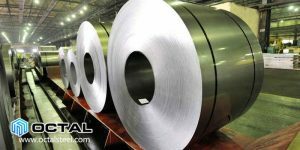 In view of overall steel supply and demand status at 2017 steel market, the crude steel production in China increased moderately in January and February. Real estate and infrastructure projects investment increased better than market expected. It proved the current domestic steel market demand was at a high level. The domestic supply and demand of steel market continued to improve and good for the steel price trend. The data showed that fixed assets rose 8.9% in January and February, up 0.8% from last year, reached new high since July. The crude steel and steel production were 128.77 million tons and 166.55 million tons respectively, and the growth were 5.8% and 4.1% year on year. The current trend of 2017 China steel market was unclear. On the one hand, the cutting capacity policy and environment protection continued to enhanced. Investment in basic construction projects accelerated. 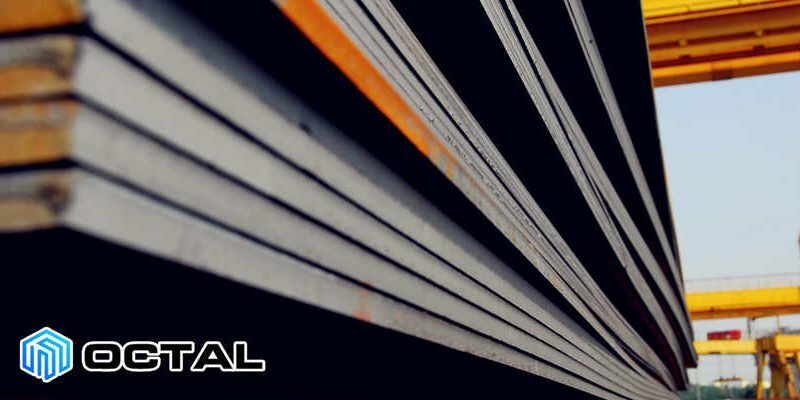 The market requirements of amount for steel products increased, such as steel plate, general steel rebar, steel pipe fittings and so on, so the steel inventory continued to reduce, to support current high steel price and high profit of steel manufacturers. On the other hand, the central bank raised the interest rates, the monetary policy was in tighten status. The real estate market face with the cold status. So the steel trend 2017 starts was in the condition of weak. It is estimated that China steel price 2017 maybe at high point in short term.